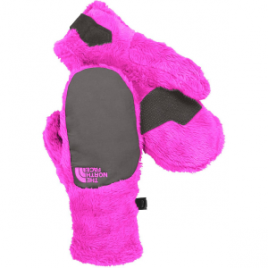 Keep a smile on your girl’s face when you cover her hands up for winter recess with the Marmot Girls’ Glade Gloves. 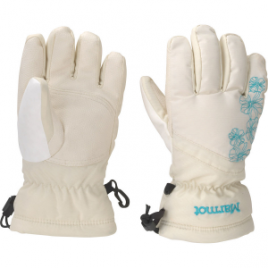 Thermal R insulation keeps her fingers toasty warm so she doesn’t have to cut snow-time short, and wrist cinches keep out stray snow. 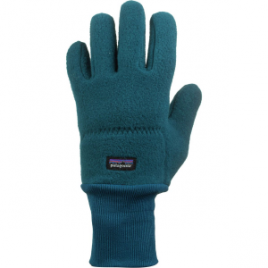 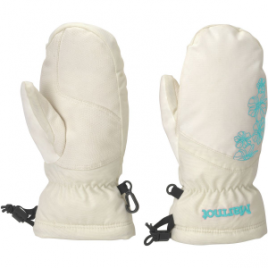 Like a little fleece jacket for each cold finger, the Patagonia Kids’ Synchilla Glove locks in the warmth at the frosty bus stop or during cold tetherball matches. 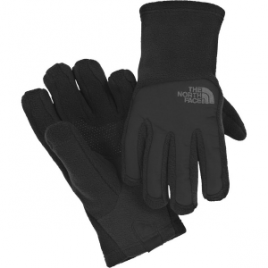 Cold hands are a thing of the past when she’s wearing The North Face Girls’ Denali Thermal Mitten. 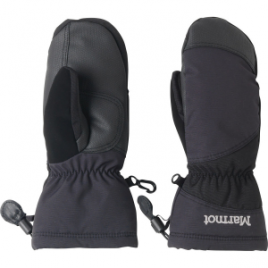 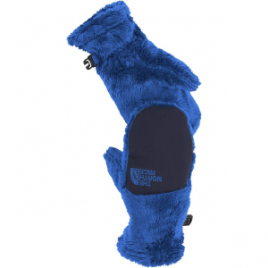 High-loft fleece wraps her hands in toasty warmth while she waits for the bus on freezing-cold mornings, and its silicone grip palm helps her grab items without slipping. 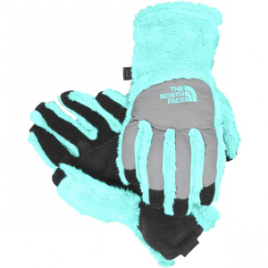 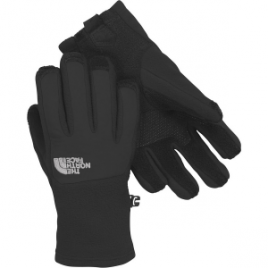 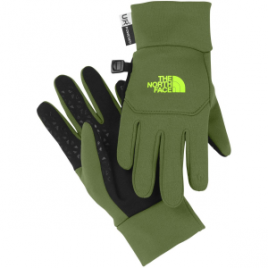 The North Face crafted its Kids’ Etip Gloves out of a four-way stretch fleece that provides full range of finger motion. 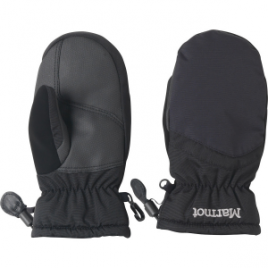 Silicon gripper and Etip functionality mean your kid can play his favorite games or answer your calls without exposing his digits when he’s out in chilly weather.